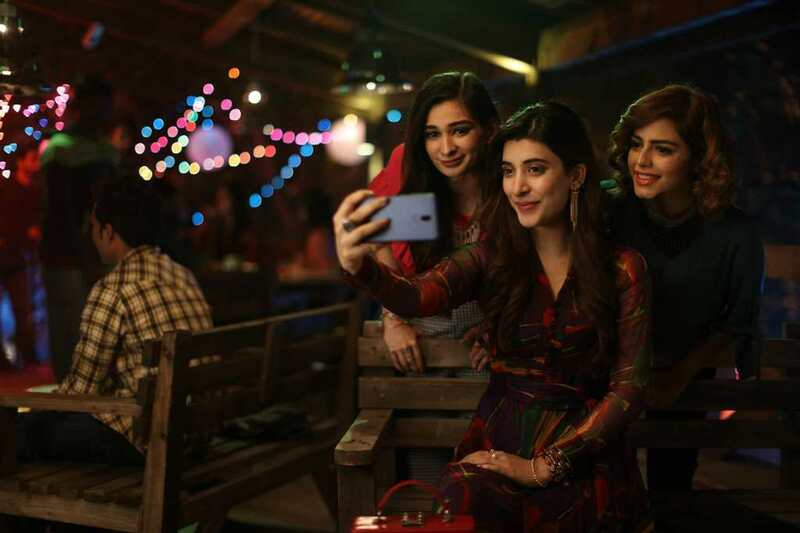 Urwa Hocane has spilled secrets of taking amazing selfies with the HUAWEI Mate 10 lite. 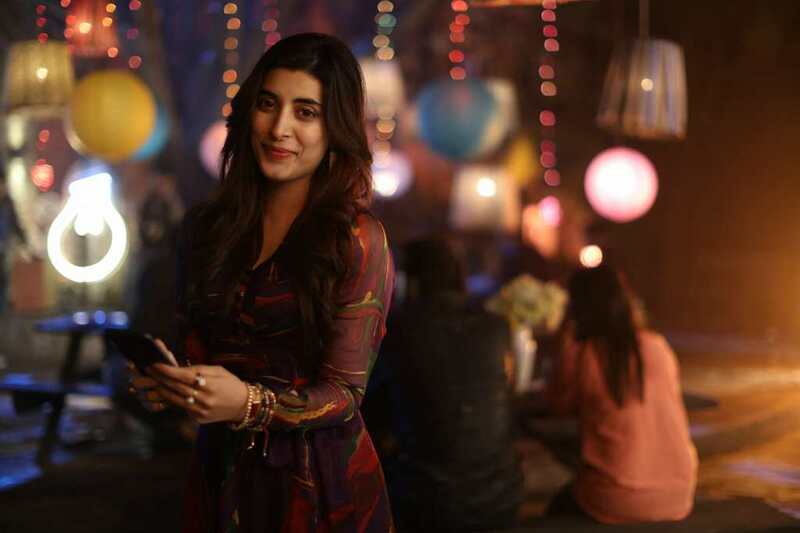 Urwa, our very own selfie superstarhas found her perfect Mate in HUAWEI Mate 10 lite and dazzled the world with her fabulous selfies. 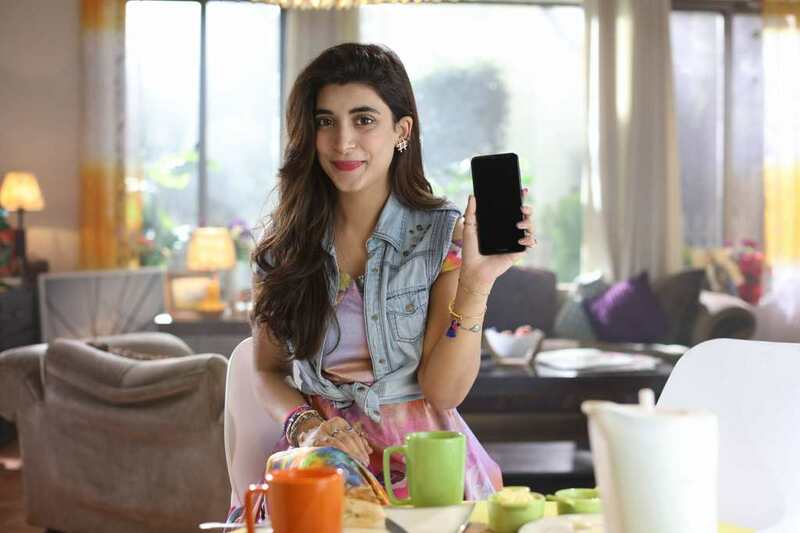 The VJ-turned-star and one of Pakistan’s leading actors tells exciting gimmicks about HUAWEI Mate 10 lite through which anyone can take stunning selfies! To begin with, one should look their best! 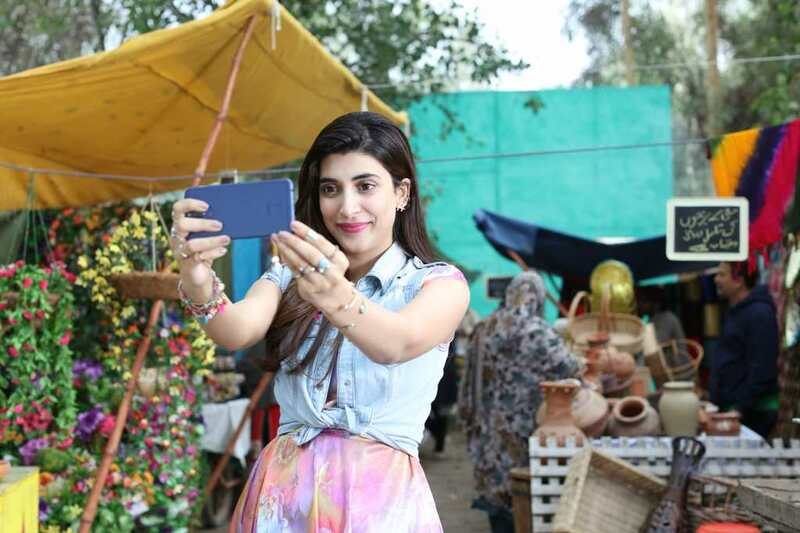 With all the right accessories, one should always take a test selfie and check how they look. With HUAWEI Mate 10 lite’s 13-megapixel front camera paired with a 2-megapixel dual camera every shot is amazing! It also has a 16-megapixel rear camera that has a 2-megapixel secondary camera for those remarkable photos. To look more natural and beautiful, it is important to know how to use the sunlight. The 4.0 Beautification Filter adds that glamour to your selfies and makes you look pretty. When surrounded with lots of people, it’s good to pose in open spaces. Being spontaneous adds an edge to your photos. The HUAWEI Mate 10 lite’s camera comes loaded with a wide-aperture mode that takes crisp images and enhances the look and feel of your photos. Now you don’t have to be afraid of the dark for the HUAWEI Mate 10 lite has a Smart Selfie Toning Flash. Say goodbye to dark selfies or photos that are too bright because of the flash – for the toning flash adds a natural glow to your selfies. Everyone loves taking bokeh portraits as the blur background lets you stand out in your selfies. The HUAWEI Mate 10 lite is superb for it. Just before you click your incredible selfie, activate the Portrait Bokeh Effect to enhance your photos. 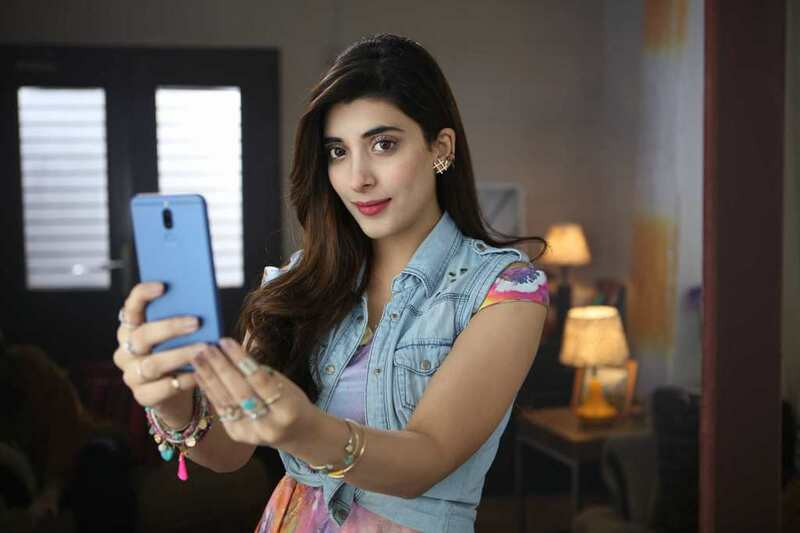 Check out the video on this link (YouTube Link) and get your hands on the HUAWEI Mate 10 lite for just PKR 29,999/- and take splendid selfies.